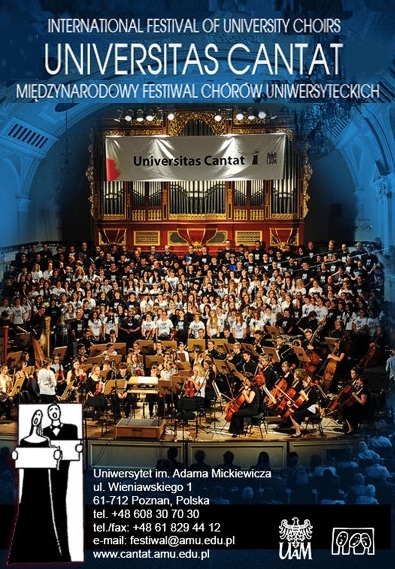 The International University Choirs Festival – Universitas Cantat is held every two years in Poznań, Poland. 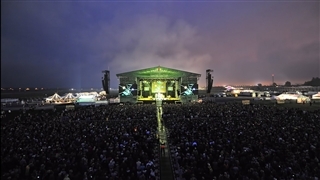 The festival that started on 1998 is known as one of the best festivals of its kind in Europe. 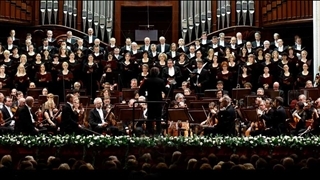 University Choirs from many countries participate in the festival. 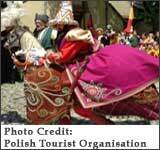 The festival’s events represent the musical life of the academic centers from entire world. More than 3,500 students participate in this event that intends to create a musical bridge between universities over the world. 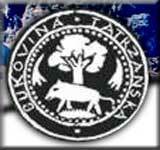 Most of the events are held in the concert hall of Poznań„ University and some are held on various halls in Wielkopolska Province. 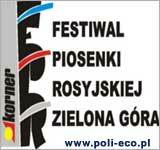 Visit the festival promises quality musical shows.